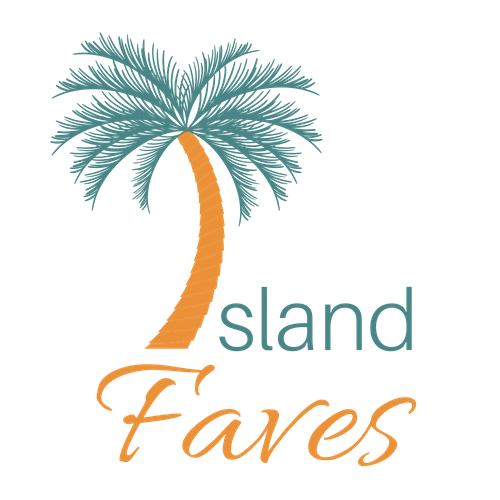 Are you currently planning an island vacation? Essentially, after you have decided on the destination, package deals, etc… the next important thing you’ll need to determine is: what will you bring on your trip? As far as your wardrobe is concerned, you’ll want to pack attractive beach styles with light, colorful fabric. 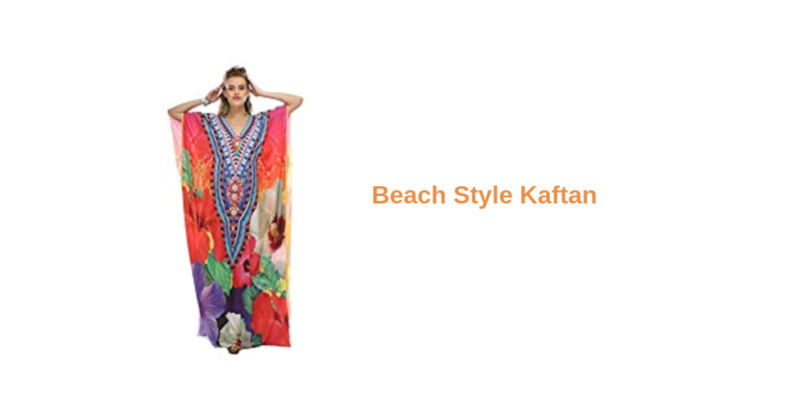 First, this Floral, Turkish Kaftan Beach Style Dress is the ultimate Swimwear Cover up! Learn more. 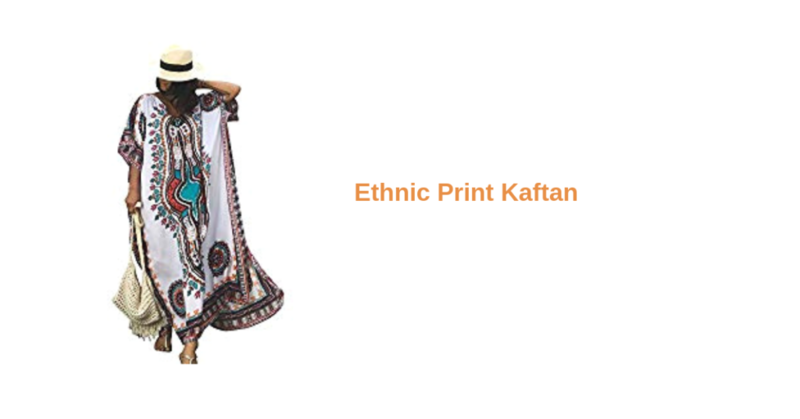 This Ethnic Print Kaftan Maxi Dress is the perfect one-size dress; it can double-up for the beach or just to lounge around. Learn more. 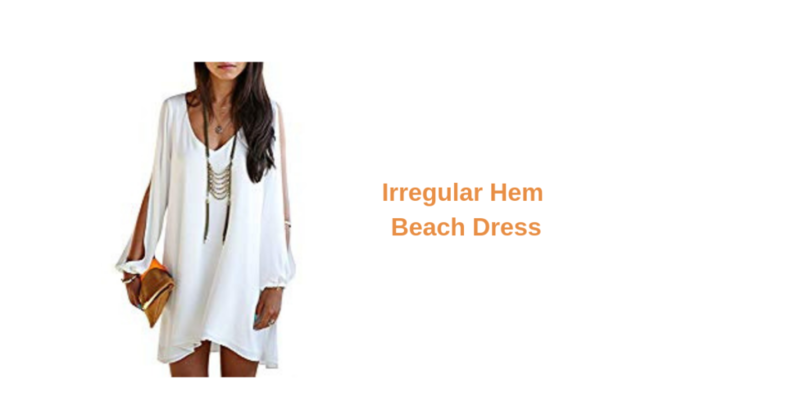 Here we have a White, V-Neck Irregular Hem Beach Dress in a chiffon fabric. 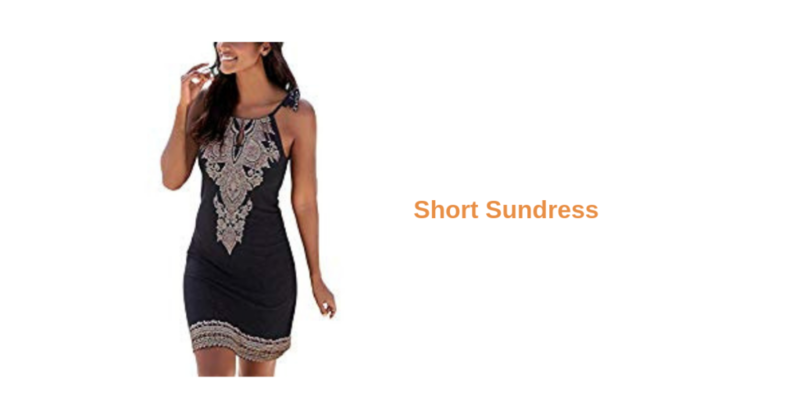 It’s the ideal vacation dinner dress. Learn more. This Black, Halter Neck Sundress can double-up as a swim-suit cover-up dress or a beach dress. Learn more. 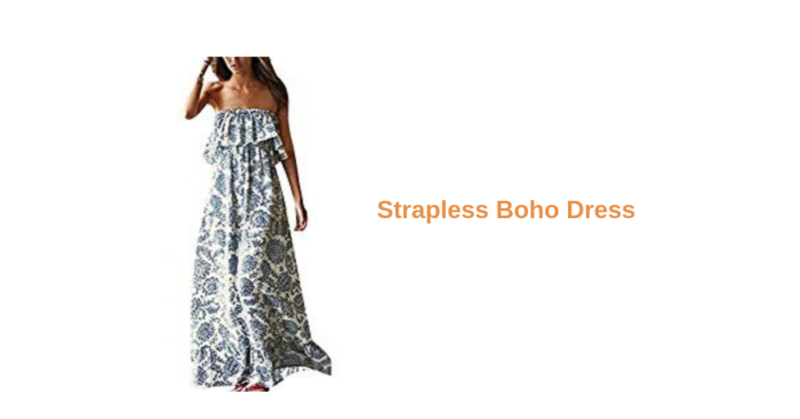 Finally, here is a simple, versatile Summer Blue and White Porcelain Strapless Boho Maxi Dress that is perfect for either day or evening wear. Learn more.